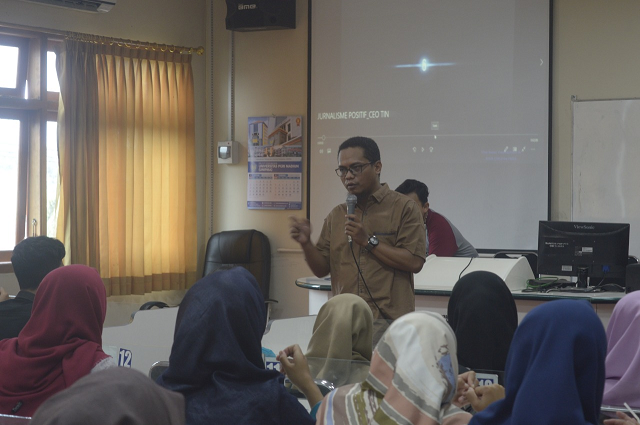 Badan Eksekutif Mahasiswa (BEM) of IKIP PGRI MADIUN held its presidential election on Monday, 21 and Tuesday 22, June 2016. The election got a great response from the students of IKIP PGRI MADIUN. 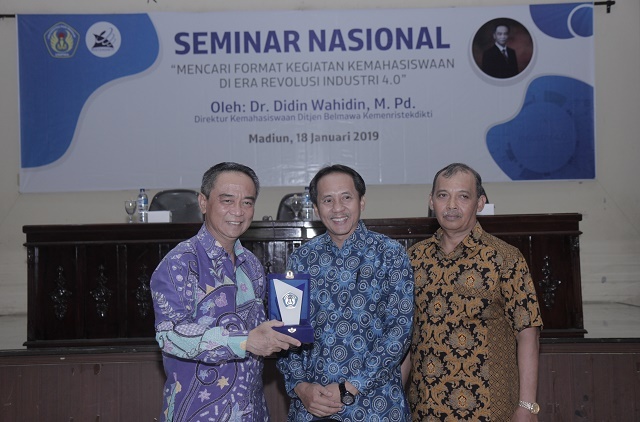 Due to the great number of elector, the election was held in two places, in the first and second campus of IKIP PGRI MADIUN. "The election is expected to be a forum for students to improve the ability in organization and learn the right, well-mannered and elegant politics", said Esti Pujaningwang, the chair of the committee. 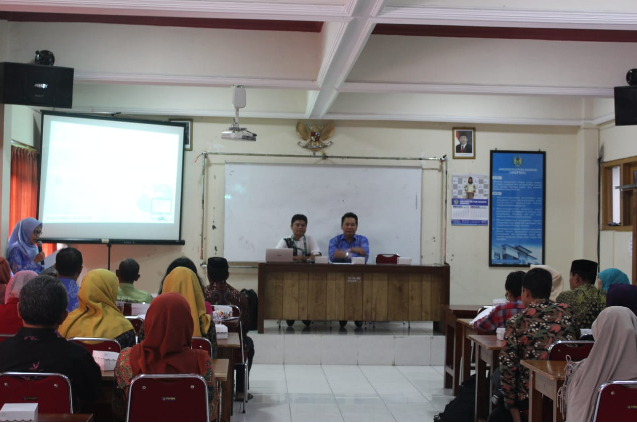 The two pairs of the candidate were Arik Widy Purwanto of PGSD accompanied by Ari Rifan Ari Fendi of Biology Department and Ageng Nugroho of Math Department accompanied by Dani Lestari of Physics Department. 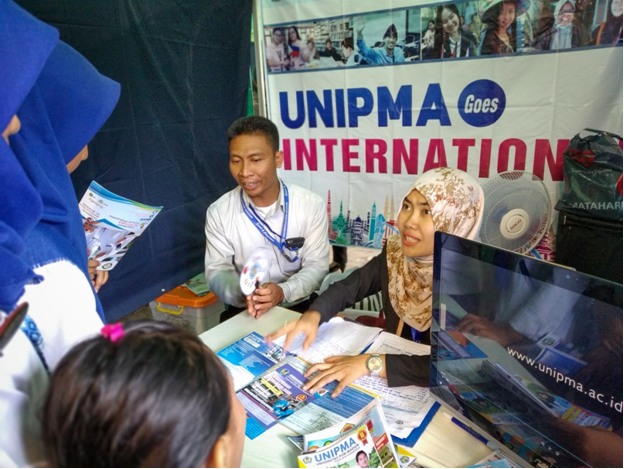 The students of IKIP PGRI MADIUN had great hopes on these two couples to be able to promote IKIP PGRI MADIUN through activities under the auspices of the student executive board.